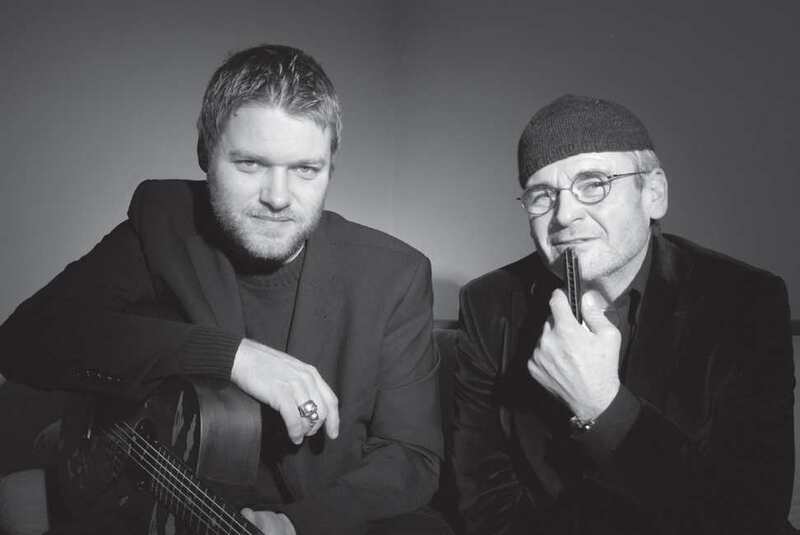 They decided to play acoustic blues in the duo format and therefore founded "The Banty Roosters", paying tribute to Charlie Patton´s song "banty rooster blues". Frank Schwinn was born 1967 in Bamberg (Germany) and lives in Austria since 1989. He is a formally trained guitarist (Anton Bruckner University/Linz(Austria)) and played with some important jazz artists like The Vienna Art Orchestra, Upper Austrian Jazz Orchestra, Dave Liebman, Bob Berg, Kenny Wheeler, Harry Sokal, Uli Rennert, Heavy Tuba, Herwig Gradischnig and others. In 2007 he moved from Vienna to Ried im Innkreis (Upper Austria) and went back to his roots, singing and playing the acoustic guitar in the blues/country blues idiom. He is also still working as a freelance guitar player in the field of improvised music and as guitar teacher and mixing engineer. Anton Willinger was born 1956 in Ried im Innkreis (Upper Austria). Being self taught he is playing the blues harp since the 1960s, with an authentic sound and a lot of taste. Like many of the old bluesmen, he is not playing the harp for a living, only for the music. 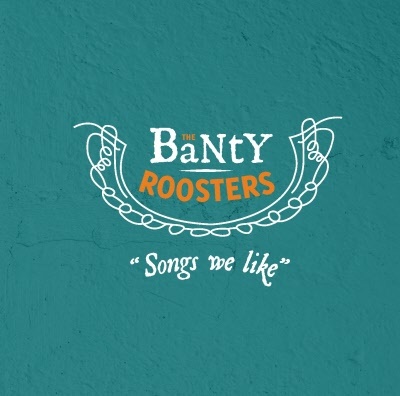 The Banty Rooster´s music is totally honest and pure. featuring mainly blues classics and country blues/ragtime traditionals. The whole CD was recorded live to 2 track recorder in a few hours. And the music you hear has no edits at all, just like a real live concert. It´s living and swinging and the listener gets the impression of taking part in a private house concert!